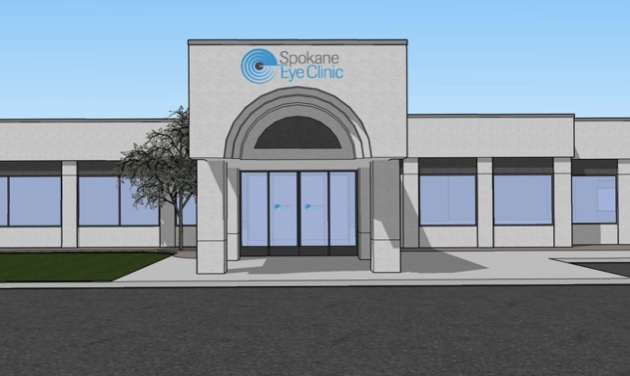 Spokane Eye Clinic has announced that they will be opening a new location to serve North Spokane. This will be the fourth clinic location for Spokane Eye Clinic and will be located at 9651 N. Nevada, nearby the Northpointe shopping area. The focus of the new clinic will be on routine eye services, pediatric ophthalmology, contact lens fittings and the co-management of many eye conditions and diseases. In addition to exam space, the new clinic will feature an optical shop carrying many nationally recognized eyeglass frames. In addition to contact lenses, supplies and high quality products to treat dry eyes.